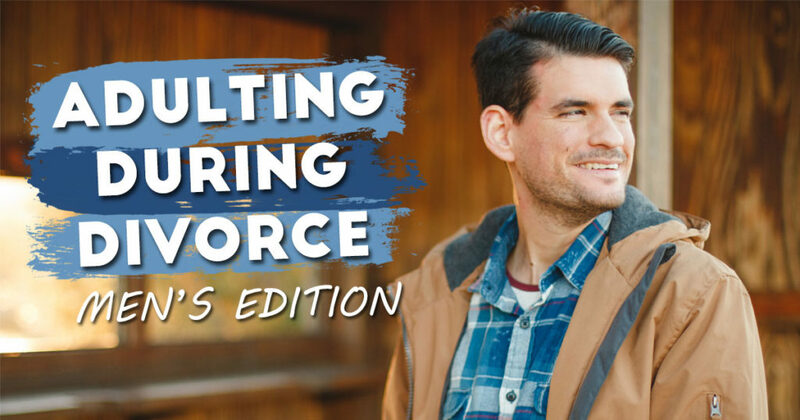 A work-at-your-own-pace course that's designed to provide you with the essentials of a more productive divorce process. 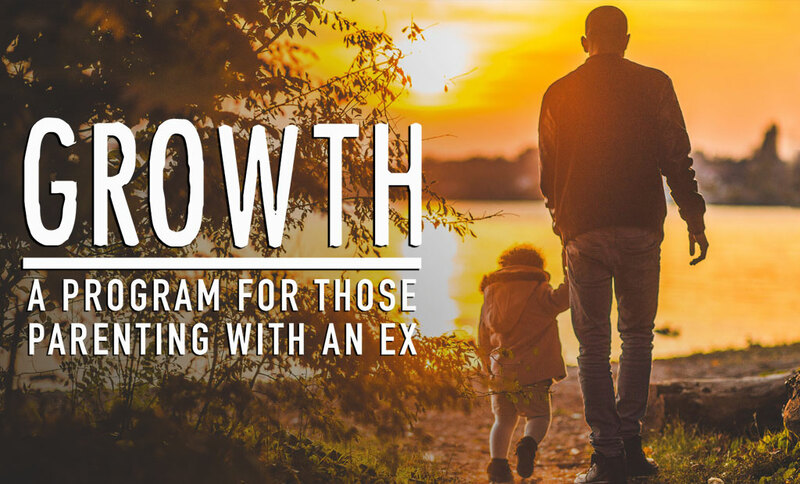 GROWTH is a 5-day program that will bring you practical tips to help you and your children bond and blossom through this journey. 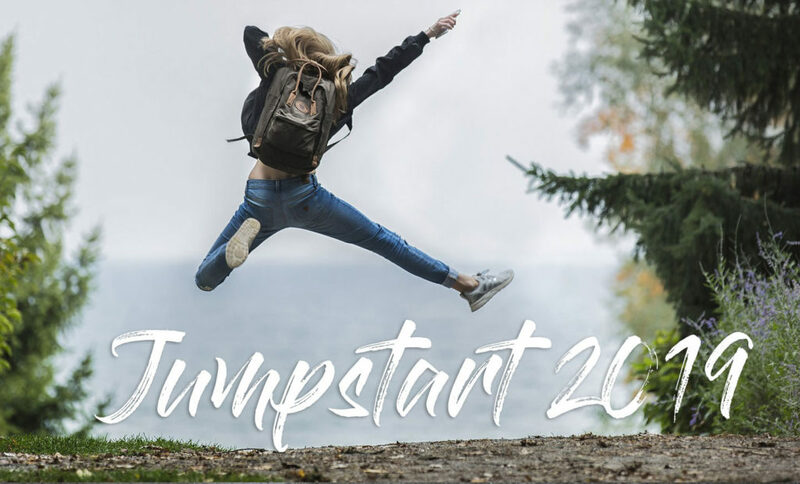 A 10-day live training to help you find your confidence, heal your heart, leave your past, and love your future! Now’s the time to set yourself free. Shake away those ghosts from the past, stand in your power, and claim this new beginning. Let’s integrate the lessons of your past so you can create your awesome future. 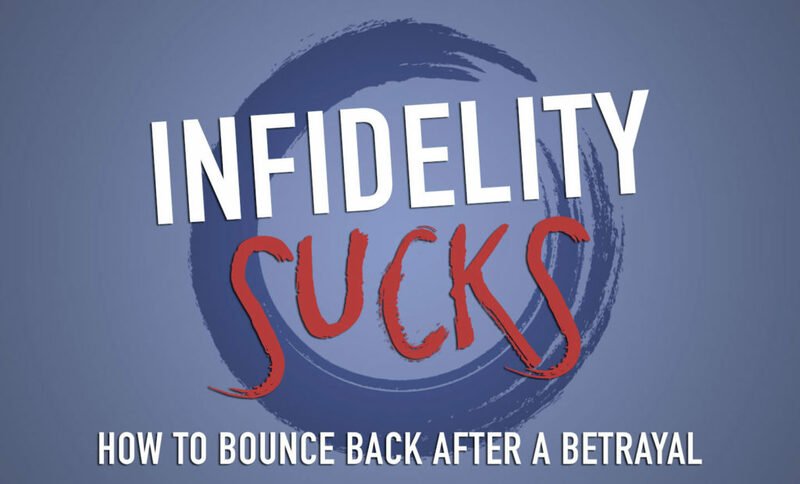 A 6-week guided program created especially for men to help you feel better, do better, and live better after a breakup.